We believe the finest homes deserve the finest marketing. That’s why my advertising program is designed to go above and beyond anything offered by any other agent or broker in quality, sophistication and depth. I employ the latest technology to deliver perfect presentation and massive exposure for your home to drive responses from buyers everywhere. Thanks to training, I understand how to develop and implement a customized lifestyle marketing plan for your luxury residence. We make sure your property receives the exposure needed on all possible mediums, in print and on the top website marketing for buyers searching in your home’s caliber near and far. 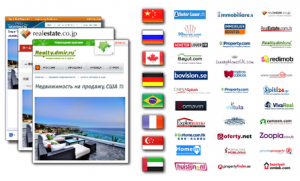 It’s also translated and distributed to dozens of prominent Real Estate sites throughout Asia, Europe, Australia, the Middle East, South America, and more. 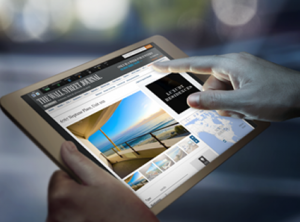 As the premiere luxury homes search site, LuxuryRealEstate.com is known for providing access to fine international estates and property listings. Recognized worldwide by industry leaders and media alike, the Who’s Who In Luxury Real Estate, their brand continues to set the standard. 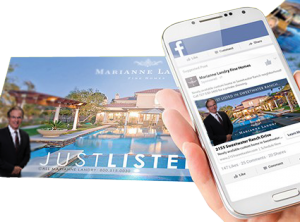 You luxury home with be posted with the most million dollar homes for sale, as well as the benefit of extensive networking and marketing resources. 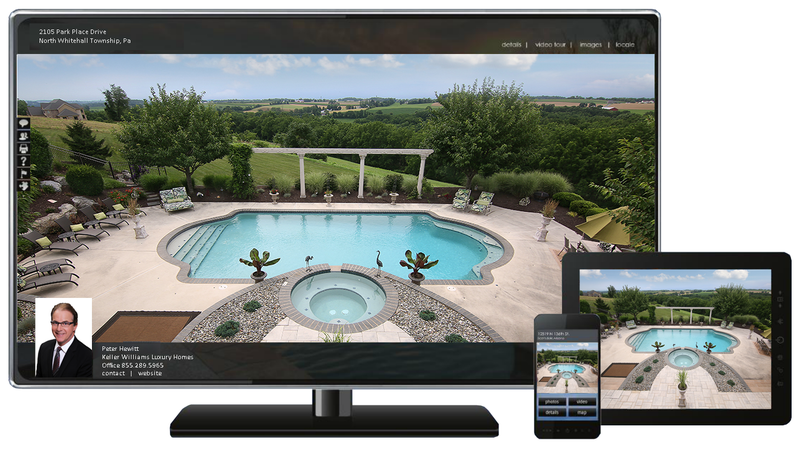 Your home will be featured on its own dedicated Property Website with engaging content, including a custom domain and stunning, profession­ally produced HD Aerial Video Tour. High definition video and image gal­leries, interactive maps and more make your home’s web presence distinctive and eye-catching. 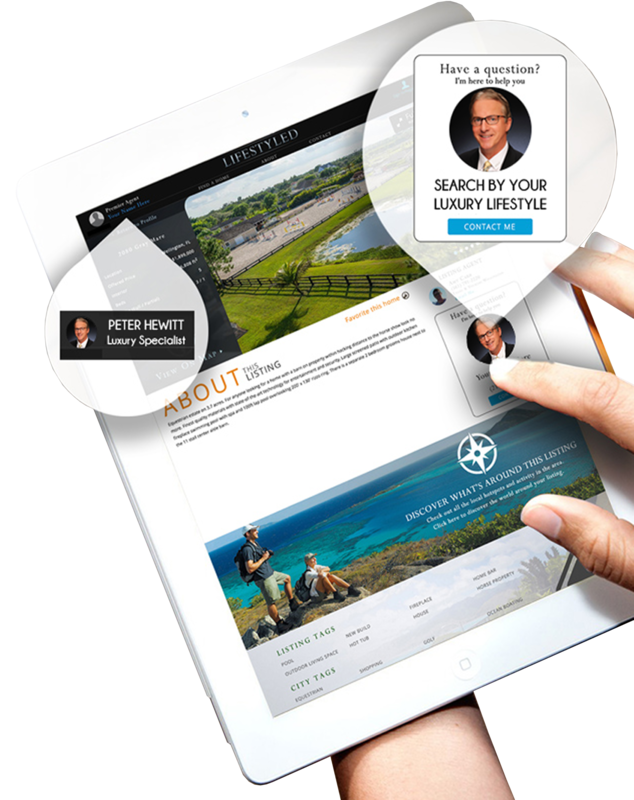 Your home’s website is perfectly optimized and presented to smartphone and tablet users, so everyone gets the best possible experience. We target our marketing to buyers searching for specific luxury lifestyles, whether your home features a helipad, pool house, skiing or golfing location, a smart home, equestrian farm and any specific details to exploit the amenities your home has. We market your Luxury Home with Lifestyled Listings to address those homebuyers driven by specific luxury lifestyle needs or aspirations. 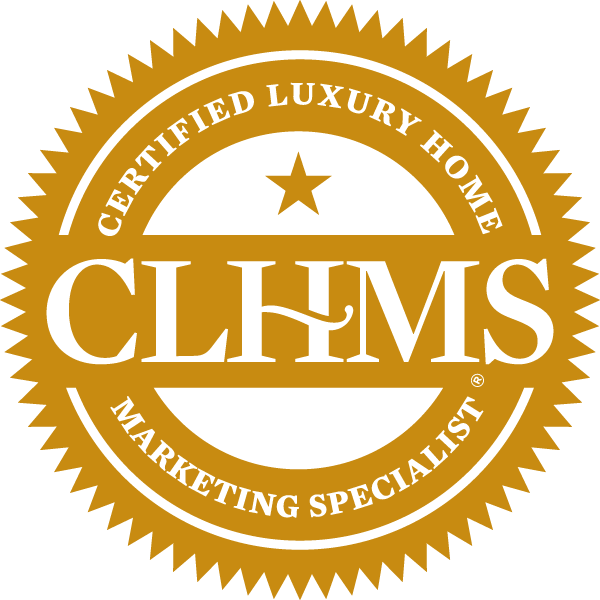 Let us show you how our luxury marketing services will make a difference for your exquisite property. Set up your free consultative appointment to review the details about how I can enhance the marketing of your property to reach hundreds of thousands of real estate professionals around the world. One of these professionals or my team may have the buyer for your home.